Austin Texas Criminal Defense Lawyers | Alex R. Hernandez Jr.
Jury Acquits Former Policeman Accused of Felony; Represented by Alex R. Hernandez Jr. Schedule an Appointment with Alex R. Hernandez Jr. 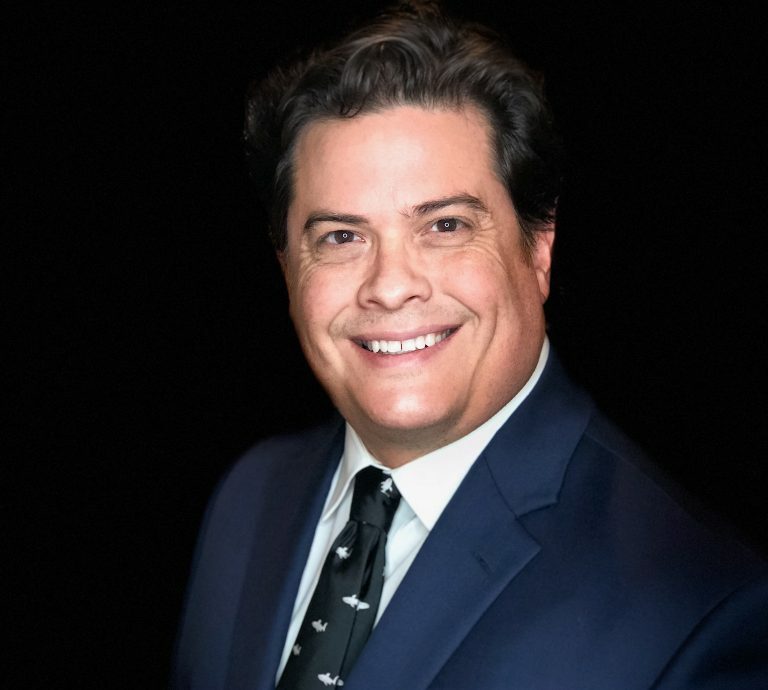 Attorneys Alex R. Hernandez Jr. and Jason English have represented State and Federal Criminal Defendants in the Austin Texas – Travis County area for two decades. If you have been charged with committing a crime, having an experienced Corpus Christi criminal defense attorney by your side can be vital. The federal criminal prosecution process is very different than that of the state system as far as how a criminal investigation can take place as well as the delivery of the judge’s verdict. For that reason, it is important that your criminal defense lawyer has in-depth knowledge of both of these systems. Your defense is only as good as your lawyer’s knowledge of federal and state law and proceedings, after all. Your lawyer should have a vast understanding of the grand jury proceedings, writs of habeas corpus, and the appeals process. If you have been charged with a felony or misdemeanor crime at the state or federal level, the team at Alex R. Hernandez Jr. Criminal Law attorneys in Austin Texas can help. We can help you get your case and explain your innocence to the District Attorney. We also help with fee structures to help you make payments. Misdemeanors may appear to be minor offenses, but they can have long-lasting impacts on your life. From imprisonment to heavy fines to a suspended drivers license, letting a misdemeanor go unaddressed can affect you for years or decades. 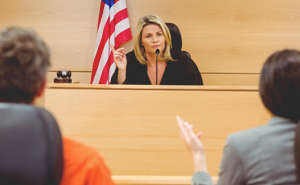 An experienced Austin Texas criminal defense attorney can be the difference between punishment and a criminal record and having the charges dropped and walking free. Our skilled lawyers, Alex R. Hernandez Jr. and Jason English, are familiar with how the prosecution approaches criminal cases and how to strategize to potentially have charges dropped. Examples of misdemeanors in Texas are assault causing bodily injury, DWI and DUI, evading or resisting arrest, theft, criminal mischief, trespassing, possession of marijuana, and prostitution. Occasionally, based on your situation and criminal history, a misdemeanor can be treated as a felony. Your criminal lawyer should do his best to prevent misdemeanor charges from being raised to felonies and work to have charges dropped or punishment reduced. Felony cases are more serious charges and can result in harsher punishments including time served in state prison. Felonies have different degrees based on the severity of the crime. First degree felonies are the most severe and can result in up to 99 years’ imprisonment, second degree felonies can result in up to 20 years, and third degree felonies can result to up to 10 years’ imprisonment. Violent crimes and punishment can be severe and we can help with those also. There are also state jail felonies, which are punishable up to two years in a state jail. Examples of crimes that can be charged as felonies include, but are not limited to, murder, aggravated assault, manslaughter, animal cruelty, arson, burglary, tax evasion, fraud, grand theft, vandalism, kidnapping, violating parole, and treason. Here at Alex R. Hernandez Jr. Criminal Law, we specialize in white collar crime defense. A white collar crime lawyer can assist when there are charges of bribery, fraud, forgery, money laundering, embezzlement, or other non-violent white collar crimes brought against you. We handle felonies and misdemeanors in Austin Texas Travis County, Texas. If you have been charged with a crime, get in touch with the team at Alex R. Hernandez Jr. Criminal Law today. 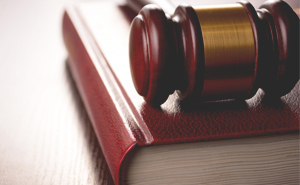 Our experienced legal team and criminal lawyer can defend your case from start to finish. Located at 3800 N Lamar Suite 200 Austin, Texas 78756. Check our ratings in your local lawyer directory or Avvo. 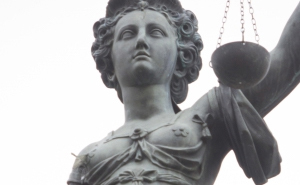 Hire a criminal defense lawyer in Austin Texas today. Hire an attorney near you now. No designation has been made by the Texas Board of Legal Specialization in any areas. ©2018 Alex Hernandez Jr. PLLC - All rights reserved.